1966's "It's the Great Pumpkin, Charlie Brown!" still brings good ratings while beating most current shows. You're still a ratings success, Charlie Brown! The Halloween mainstay "It's the Great Pumpkin, Charlie Brown!" may be old, but it's still a ratings treat for ABC. When the 1966 Halloween special was shown in early October this year it brought in 6.28 million viewers for the network. It's not just Baby Boomers tuning in to watch. The Peanuts classic brought in 2.1 million viewers between the ages of 18-49, a prized demo for advertisers, and it generated an animated conversation on Twitter. These numbers may seem small, but it actually beat current shows in its time slot including Fox's "Hell's Kitchen" and The CW's "Arrow." Not bad for a special that's been running since the Johnson administration. An annual Halloween favorite, "Great Pumpkin" aired on CBS for decades before ABC picked up the rights in 2001. 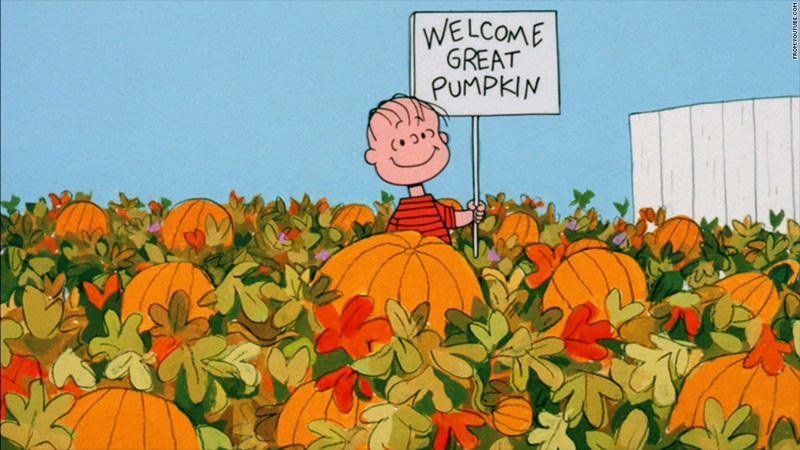 The nostalgic and timeless feel of "Great Pumpkin" usually brings good ratings for ABC year after year and pairs well with the popular "A Charlie Brown Christmas," which the network shows during the holidays. This year's "Great Pumpkin" was also a success on social media. When the special was shown on October 15, one of the top trending topics on Twitter was "#RejectedPeanutsSpecials." This hashtag allowed some in the Twitter-sphere to watch along and come up with funny names for would-be specials such as "It's the Great Pumpkin Spiced Latte, Charlie Brown" and "I'm Having A Heart Attack, Charlie Br..."
ABC usually shows the special multiple times around Halloween and this year is no different. "It's the Great Pumpkin, Charlie Brown!" will be shown again on October 30 at 8 p.m. ET. Hopefully ABC won't get "a rock" in the ratings.